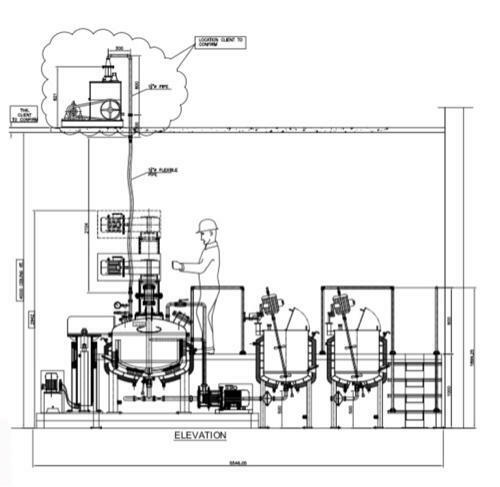 We “MSM Process Solutions Pvt Ltd.” are indulged in Design & Manufacturing of various process Plants & equipment’s for Pharma / Bioscience / chemical / Cosmetic / Food / Oil & Gas industries. Established in the year 2015, at Mumbai, (Maharashtra, India), we “MSM Process Solutions Private Limited” are indulged in manufacturing, exporting a qualitative assortment of Ointment Plant, Pilot Plant, etc. We also provide Heat Exchanger AMC Service to our clients. We have been profitably offering quality tested products to the patrons as per their requirements.